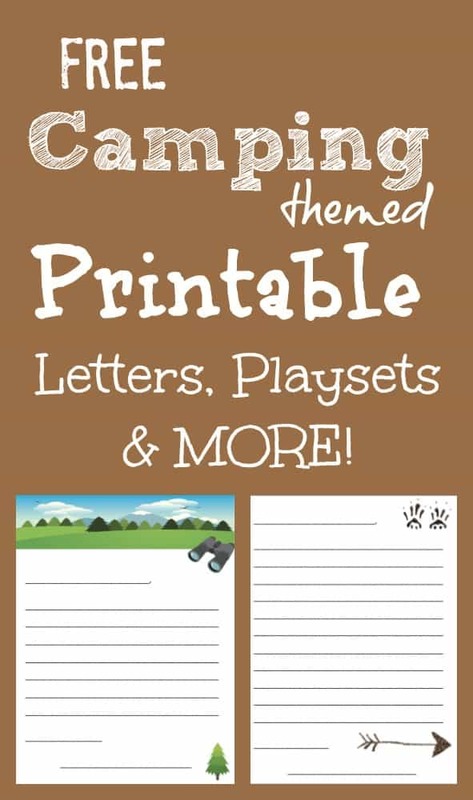 Share the post "Free Printable Camping Letters for Summer Camp"
Since my 3D & Magnetic Camping play set was SO popular I decided to take it a step further and create some simple fun camping themed letter templates! These are great for writing with kids at summer camp, pen pals, practicing hand writing, and sharing outdoor memories! 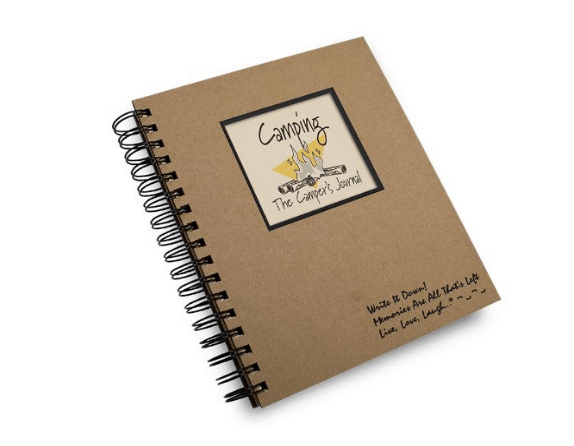 The themes pair well with our camping play set as well as our Animal Tracks I.D. cards and our NO SEW felt camping play set! My kids are going off to camp for the first time this summer and we are all so excited! What an incredible experience for the kids – I’m so jealous! Summer camp was one of the highlights of my childhood and I’m so thankful my kids get to have the same experience. I will be printing out these camp letters and a few more that I will be making in preparation to send them notes while they are away! Just print the PDF file below and share it with your friends! Don’t forget to pin it on pinterest for later too! I'm the product of a family who never travelled and now I can't get enough! Please leave a comment or send me a message with some of your favorite lesser known places to visit - my bucket list in the USA is always expanding! My passion for travel motivated me to drag along my husband and 3 kids until now they are as eager as I am to hit the road! What should we visit near you? Don't miss out on the latest adventures, sign up below!